I t’s always nice to put a face to a name, so how about you meet some of the Manta Family! We look forward to diving with you in the near future on some of our beautiful reefs in Gili Air. 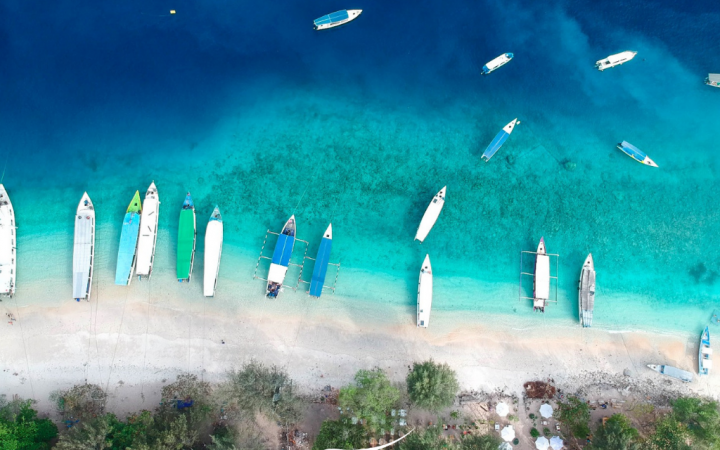 We love island life but few of us are originally from Gili Air. To learn more about your favorite Instructors, Dive Masters, and Manta Dive Staff read below where we answer a few of our most often asked questions. Bas (Bastien), a Dive Instructor was born in Paris, France. Which food is your guilty pleasure? French food of any kind, for example, cheese. Talk me through your dive career... I did my first dive 2 years at Manta Dive and then I went from “zero to hero,” Which is your favorite dive site in the Gilis and why? Shark Point because the deep part is nice, the corals are nice, sharks are nice, there is also a small “shipwreck” and some current. What do you love the most about Gili Air? The lifestyle, the comradery, everyone is chilled and relaxed, we have nice weather, I dive every day. If you weren’t a dive instructor and could be anything else in the world, what would it be? I would like to be a billionaire! 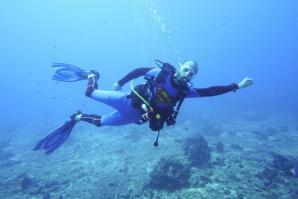 Why did you want to be a scuba diver? It’s my hobby as well as my job, I like to swim I like water, I like fish! What do you enjoy most about your job? 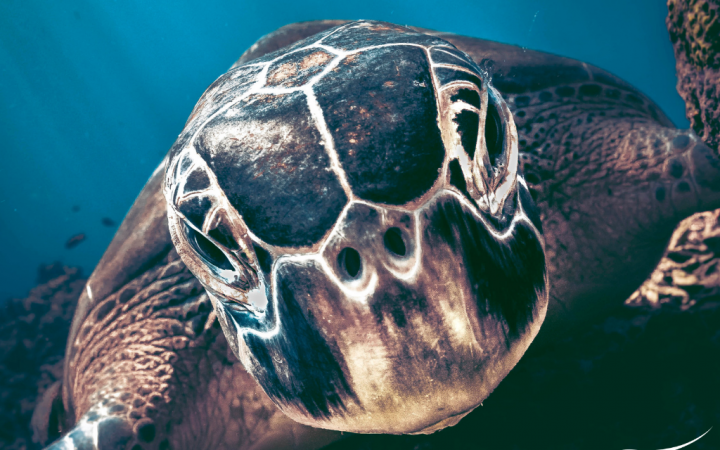 I love diving, meeting people, showing people turtles. What do you love the most about Gili Air? It’s quiet but also busy with things going on. Out of all the dive sites in the Gili’s, which is your favorite and why? Hans Reef, because of turtle rock, you can see big and small things. When you are diving, what fish do you always want to see? A Porcupine fish with the big eyes. What is top of your bucket list? I really want a Hammerhead shark. Do you have a hobby? Diving is my hobby. Dive Master Rafi was born in Manado, North Suluwesi, Indonesia and he is an expert macro-life spotter! 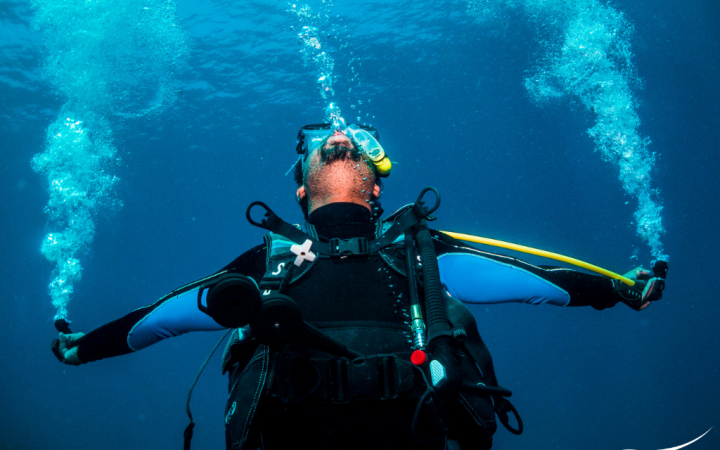 What made you want to become a scuba diver? A lot of my family members were scuba divers and it’s a good job opportunity. What do you enjoy most about your job? I love seeing the fish and topography. What do you love the most about Gili Air? No cars, no scooters, and no pollution! Out of all the dive sites in the Gilis’s, which is your favorite and why? Night diving at the Harbour because I love muck diving. When you are diving, what fish do you always want to see? Peacock Mantis Shrimp. What is top of your bucket list? I would love to see a leafy sea dragon. Do you have a party trick? I play guitar and love to sing Robbie Williams songs. What do you enjoy most about your job? Armund: People always make me smile and I can then smile with my job. Any: I like talking to the customers and making them happy, giving them good service. What do you love the most about Gili Air? Armund: The beach and Western people. I learnt English at school and in College so I get to practice my English. Any: There is no pollution and the only transport is bicycle or horse-cart. Which food is your guilty pleasure? Armund: All sweet food, I also really like beeter fruit. Any: I love ice cream Bosko (bakso) but if I make it too hot it’s not good for my tummy. What is top of your bucket list? Armund: The one thing I most want to do is to make my family happy, to make my father and my mother always smile. I don’t care about myself, as long as I make them smile, it means they are happy then I am happy. Any: I want to climb Mount Rinjani on Lombok but I don’t have time [laughs].